The Caribbean is the ideal place for capturing amazing and memorable sea pictures. 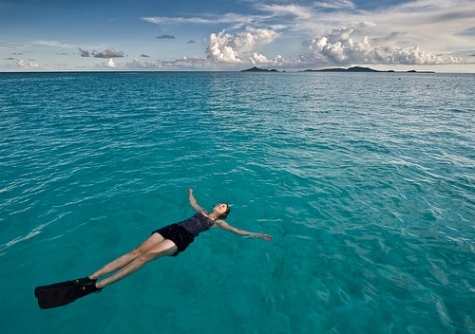 There is nothing better than relaxing on the sea, in the Tobago Cays, St. Vincent & the Grenadines. Nothing else in sight but the occasional island or reef fish. The Tobago Cays are a protected marine park in the Grenadines this helps conserve some of the natural resources found there. It is a group of 4 islands unspoiled by inhabitants. The Cays are uniquely sheltered by a "Horseshoe reef" and can be accessed by boat or yachts. The best way to enjoy the Cays are by snorkeling the reefs and taking a stroll along their white sand beaches. We want to keep these Caribbean wonders around for generations to come. 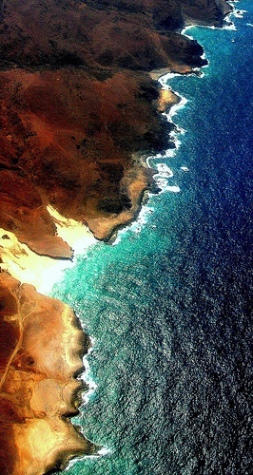 The clarity of the coast of Aruba makes you feel as though you are there and getting a tan on the very beaches. Aruba beaches range from gentle calm waters to beaches with waves and strong currents more suited to surfers. Diving in is a no-brainer, but are you the relaxed or adventurous type? You get the best of both types of beaches in Aruba. Mmm-hmmm... St Barts located in the Caribbean, French West Indies. If you're looking for beaches in St Barts for photo memories you have 14 to choose from. Gleaming white sand not very crowded, even in peak season and they are all public and free. 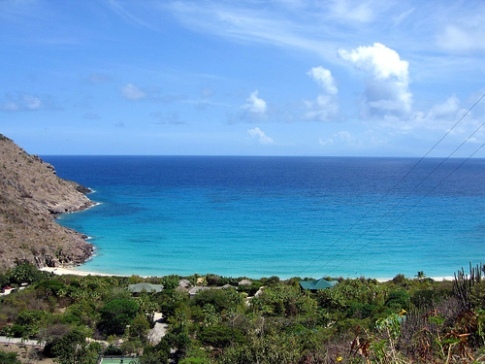 St. Barths is also a great location for snorkeling and scuba diving. Even though the island isn't great for shore dives.